Stacey Cahill is our dedicated instructional assistant in our preschool classes. She brings years of experiences working with children of all ages including primary students with special needs. 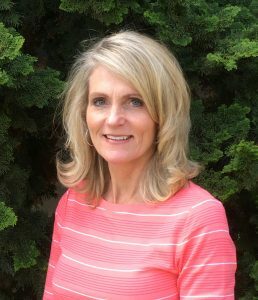 Stacey cares deeply about each child’s unique strengths and needs and works tirelessly to create a safe, supportive learning experience for our children. Her creative ideas, attention to detail, desire to expand her own learning, and playful spirit enhances the richness of our preschool programs.